Do you ever bake cookies and it is supposed to make 4 dozen, and then by the time the cookies actually get formed into balls and put in the oven there are only 2 dozen because you ate that much dough? What? No one can relate to me? Well, remorse inevitably follows. But not anymore, my friends! A while ago I wrote about substituting Great Northern Beans for butter in cookie recipes and wham-0! A fraction of the fat (Plus extra fiber!). I love to try stuff like that and I think I get so excited about it that my emotions take over my taste buds. My dear ol hubby has to bring me down to earth sometimes and say, “yeah, that’s pretty disgusting.” But NOT THIS TRICK. Turns out he likes it. I’ve been doing it for a while. Tonight I put it to the test. I made 2 batches of cookies, one with butter, and one with beans. Then I had these two lovely test subjects taste the dough to see if they could tell which was which. They both passed the dough phase correctly, BUT one of them guessed the bean cookies were the REAL cookies! Imagine that! I swear they are tasty. You cannot tell a difference. All the ingredients are the same; just substitute up to 3/4 cup of butter for beans. You can’t do a full substitution because it changes the texture too much. But 3/4 is okay. Before Baked: Real cookies on the right and bean cookies on the left. After baked: Real cookies on the right and bean cookies on the left. My two wonderful test subjects in action. You can find the recipe for oatmeal chocolate chip cookies here. My friend has an apple tree and she asked me to come over and pick some apples. I was thinking there might be a couple on there, but the tree was seriously drooping and there were hundreds of apples on the ground. “I’ve given up,” she said. “Please just take as much as you can.” So I went a little overboard and now we are all pretty sick of apples! 🙂 But I made lots of yummy things – apple crisp, apple pancakes, and tried some applesauce! 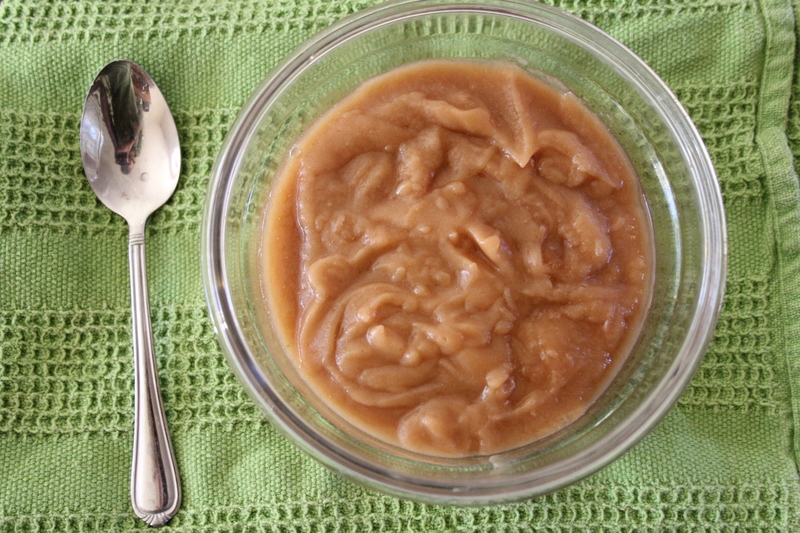 I am not a huge applesauce fan, but my kids are, and really the crockpot does all the work. Place them in the slow cooker. 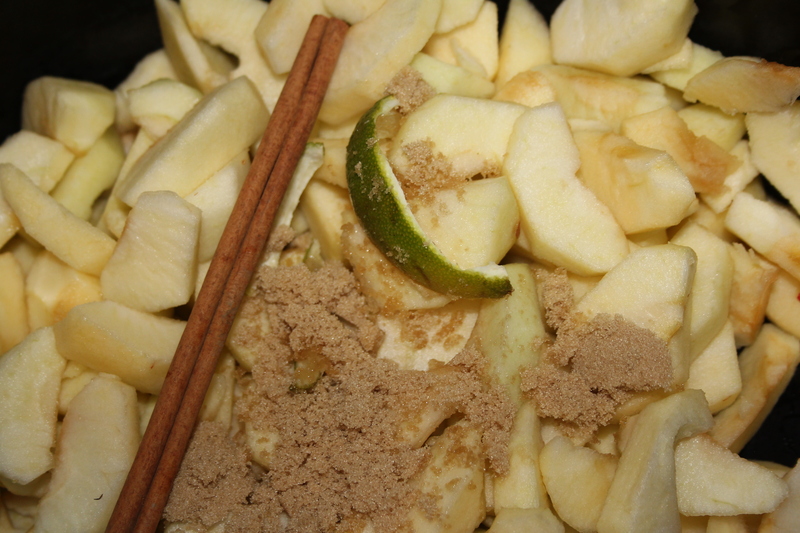 Add the cinnamon stick, lemon peel and brown sugar. Set crock pot to low and cook for 6 hours. Stir apples occasionally, apples will slowly become a delicious applesauce. 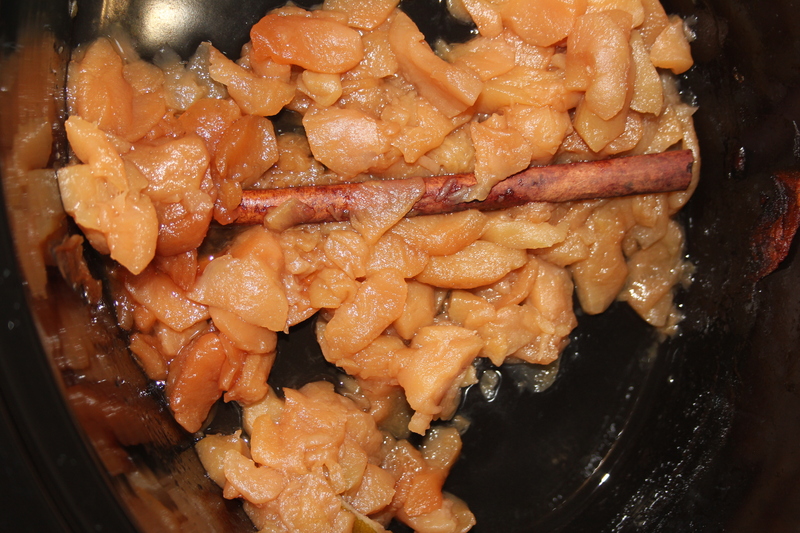 Remove cinnamon stick and use an immersion blender to blend until smooth. 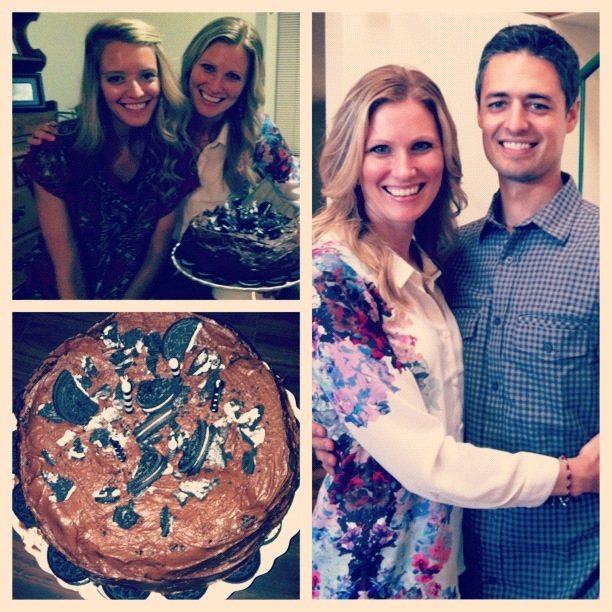 Granola Mom turns the big 3-0!! I have always felt like a birthday should be a celebration of the baby AND the mom who gave the baby a birthday! I recently had a birthday, so here’s a shout out to my mom – Thanks for growing me and getting me here safely! Happy Birth-day to YOU too! Here’s the secret – I turned the big 3-0 and it was hands down the best birthday I have had in my most recent memories. The Mr. made it very special for me. I think he might have been worried that I would have a massive meltdown over my age, but I didn’t! 30 and flirty! I’m totally embracing it! I spent the day shopping, getting basically a whole new wardrobe (this helped with the whole not-having-a-meltdown thing cause now I don’t feel frumpy), doing some yoga, and ending it with a nice dinner at Sundance with my sweet stuff. 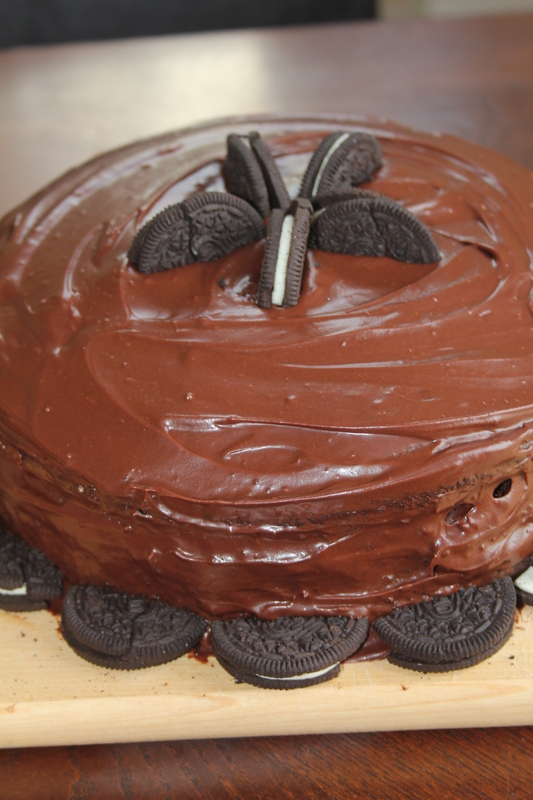 Oh, and of course cake and ice cream back at home (insert mouth drool here). In honor of PGM’s Birthday, I reposted my favorite birthday cake (yes I ate some on my birthday and might have had a bite for breakfast the next day too!) for my guest post at Grainmillwagon.com. This is a pretty awesome blog about the wheat grinder I use (more on that later). 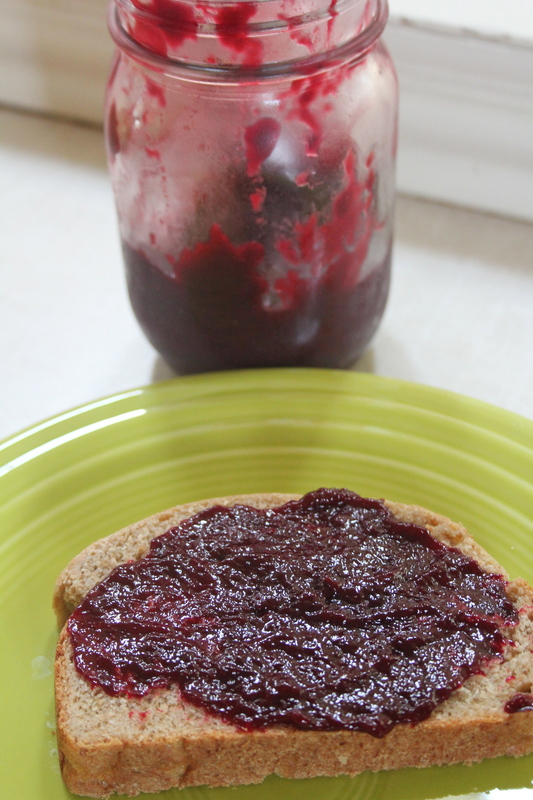 So…turns out jam making is a chore! Woah Nellie, I am wiped out! But, it was a great experience and I’m glad I did it. 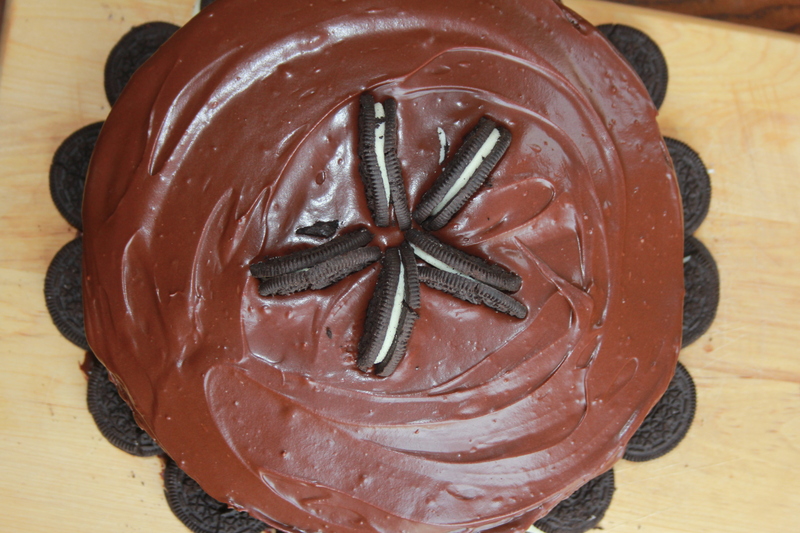 I just made one batch in case it turned out awful. But it didn’t! It was just time consuming. 3+ hours of cooking on the stove, and my friend said to me, “I bet you could make it in the crockpot.” Genius. Has anyone ever tried that? My biggest surprise about the whole thing was how much it cooked down. I used 24 plums, and it filled a big pot. By the time it was done, it probably made about 1 cup of jam (see that jar back there?). I’m learning all kinds of lessons here. Wash the plums and cut them into small pieces (1/2 inch or so), removing the stone as you do it. Place them in a heavy pan and pour a little water in the bottom, no more that a half a cup. Bring the plums to a boil, stirring often so that they don’t burn on the bottom. Add the cinnamon stick and the cloves. Boil gently for 3 or more hours, stirring often. 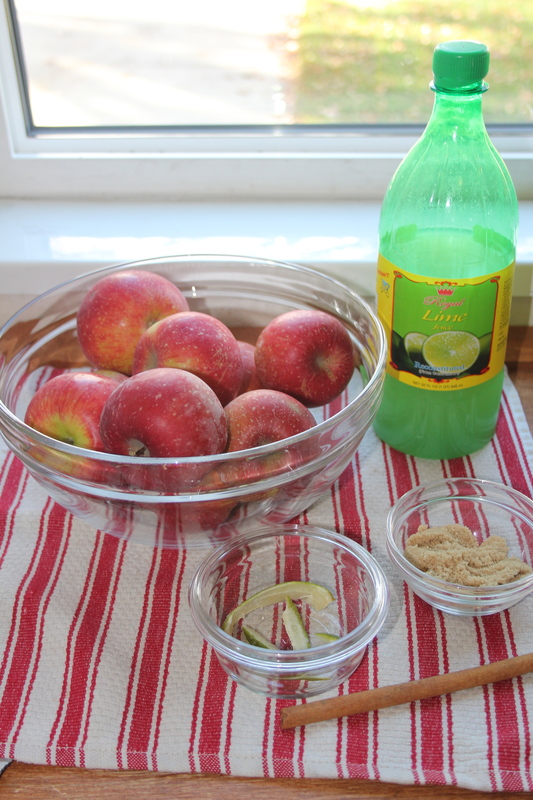 Place the cooked plums in a ricer or sieve and stir to remove the skins and spices. Bring the jam/butter back to a boil until it has reduced as far as you want it and is very thick. Ladle the butter into clean, boiled, preserving jars or into freezer bags. Freeze or can, as you wish. I just put mine in a jar and plan on eating it throughout the week. Me: It’s bitter since it doesn’t have any sugar, but it’s pretty good! The Mr.: Says it is TART, not bitter (excuse me). The kiddos: Ate it like it was normal jam. 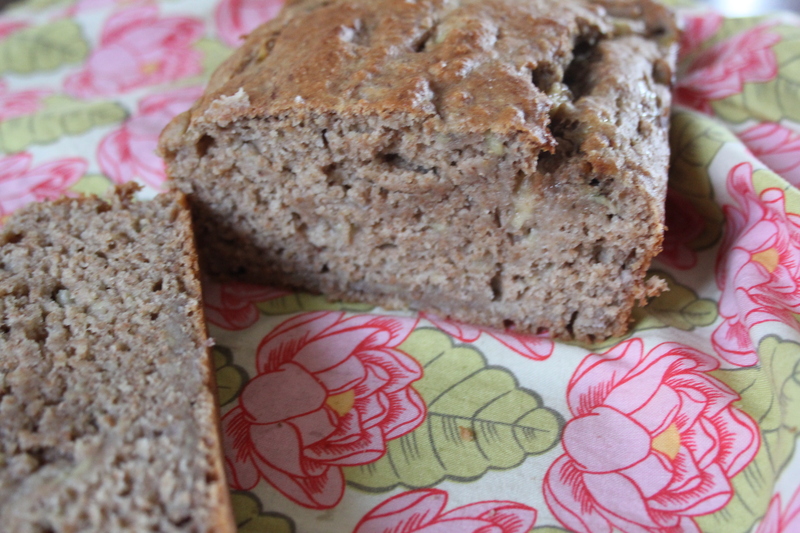 What’s For Snacktime Wednesday: Whole Wheat Banana Bread – No Sugar! We are back from New York City! It was a very long day of frantic cleaning/packing and then a long red-eye flight across the country, but the kids were champs and were so excited to see their toys that we had a big party at 2 am. It’s been a whirlwind couple of days, and it’s about to get crazier! We are heading to a wedding tomorrow, so more time on the road! In the meantime, here’s a delicious snack I’ve been making with all my quickly ripening bananas. Whisk together the flour, baking soda, salt, nutmeg, cinnamon, and ginger. Happy Snacking! Back from sunny San Diego next week! I love me some ice cream on a hot summers day (and on a cold winter’s day…okay, basically any day). It’s been so hot and humid here that my bananas get ripe in 24 hours. Then we have to hurry and eat the whole bunch before they go bad. Earlier this week I had to put 4 in the freezer, and tonight decided to try something I have heard a lot about…homemade ice cream from frozen bananas. I found several recipes from thekitchn.com and decided to try Dark Chocolate Banana Ice Cream. I was surprised it turned out so sweet when it has no sweetener in it. It wasn’t as good as the real thing, but curbed my craving a bit. Blend bananas in food processor until they are the consistency of soft serve ice cream. 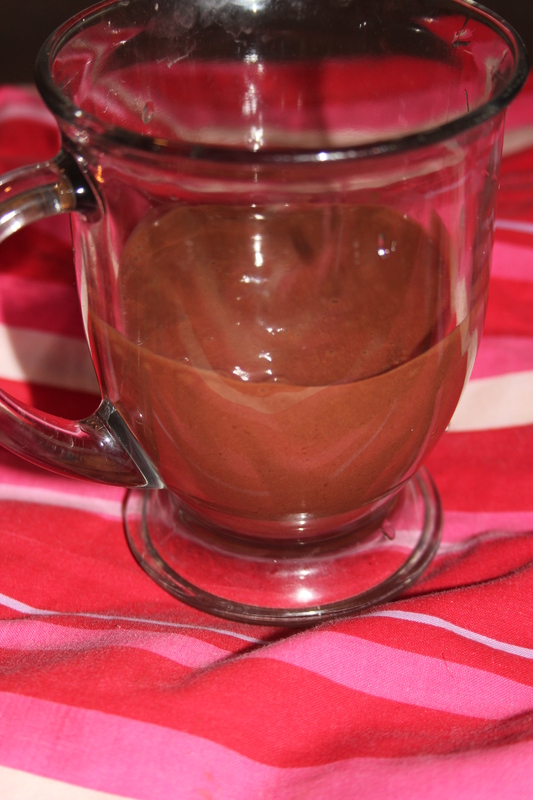 Blend in cocoa powder, cream, and vanilla. Transfer to a freezer container and freeze until solid. I didn’t have a food processor, so I used a blender. It had a few banana chunks, but it did the job pretty well. I also used whole milk since I didn’t have any cream, so it was really more of a milkshake than ice cream. The Wild One and Tornado: Gobbled it up and asked for more. They couldn’t even tell a difference! Tomorrow I am trying another flavor. Stay tuned!